Haynes Cay is an small rocky island near El Acuario. 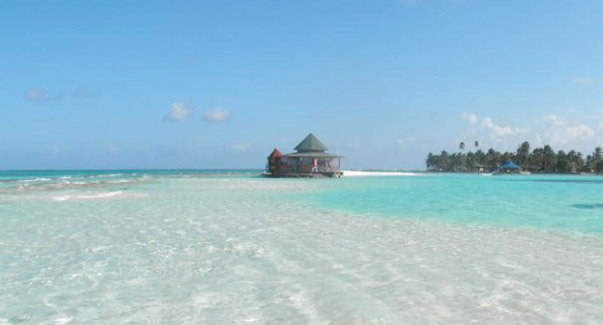 The island offers two restaurants and excelent snorkeling conditions all around it. No beaches here.